Lost Car Keys are vehicle locksmiths and we have a locksmith covering Stevenage and the surrounding areas. As specialist car locksmiths we can gain entry to any car, van, or truck, if you have locked your key inside the vehicle, without damage, unlike recovery companies. Need a replacement car key ? 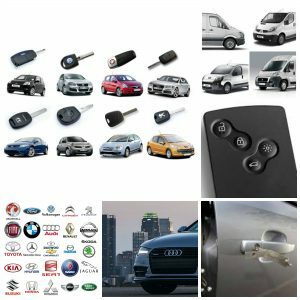 We can provide replacement car keys for all makes of car including Mercedes, Audi, BMW, VW, Toyota to name a few, if you need a replacement car key give us a call and speak directly to an experienced locksmith. As fully mobile locksmiths we come to your location, this could be at home or work, by the roadside, in a car park, where ever you need us we have everything on-board to complete the job. Replacement Car Keys for ALL MAKES of car van or truck.